Fall is quickly approaching, which means retailers large and small are in back-to-school mode. As students around the country shop for new apparel, backpacks and calculators, this is a great opportunity for businesses to refresh their business supplies and branding materials as well! 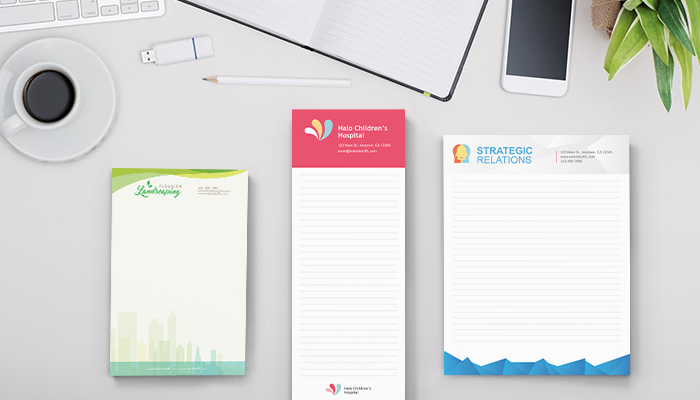 We’ve talked about stationery for startups before, but as your company grows and evolves, it’s important to periodically reevaluate whether your business stationery package matches your brand identity. Remember, your business stationery should not be treated as a frivolous afterthought but rather an important marketing investment that distinguishes your company from its competitors. A professional stationery package will make a positive impression on your clients and they will be more likely to keep your company’s information close at hand. We’ve put together a “back-to-business” checklist to help you assess whether you (and your employees) have the stationery essentials you need to communicate effectively, showcase your company’s personality and outshine the competition. 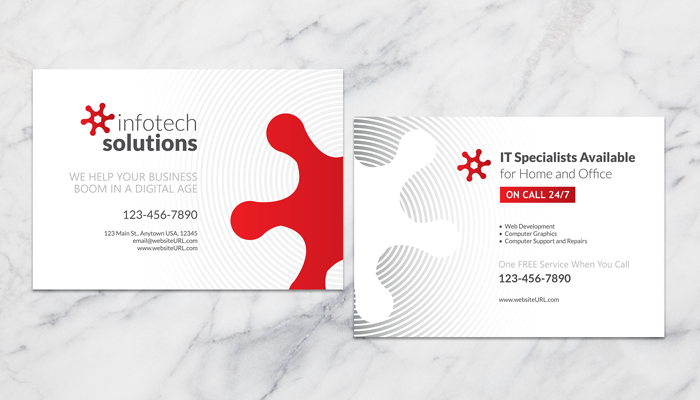 Business cards are just as popular as ever – nothing quite replaces having a visual and tangible reminder of the new contact you just made. However, if you’ve been carrying around the same design for years, it may be time for an update. Is any information (title, address, email, phone number) out-of-date? Has your company’s logo or tagline changed since you printed the card? Do your cards lack color, texture or personality? Is your card one-sided, forcing you to leave off crucial information due to lack of space? If you’ve answered yes to any of these questions, you may be losing out on valuable new business. 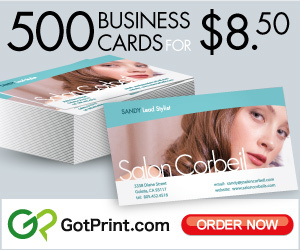 Thankfully, with our variety of budget-friendly custom business card options, you can choose the size, shape and paper stock that best reflects your company’s image. Like many other business owners, you may think it’s more convenient to purchase an overpriced – and generic – stack of letterhead paper at your local office supply store. However, that will often result in letterhead that is inconsistent with your branding and lacks credibility. With personalized letterhead, on the other hand, you will be able to incorporate your brand’s logo and design elements plus have full control over the layout and paper quality. 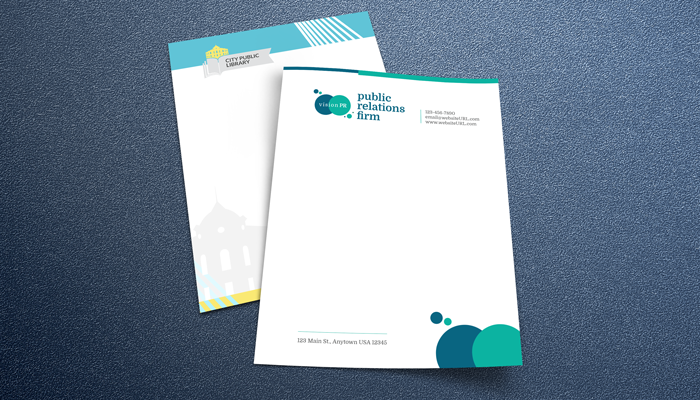 Using pre-printed custom letterhead for all your internal and external communication is key to maintaining a polished and professional image. Your packaging should match the effort you put into its contents. Although custom envelopes may seem like an unnecessarily lavish expense, the right envelope can increase revenue by encouraging more recipients to take a closer look at your mailing. In fact, the success of your direct mail campaign depends on it! 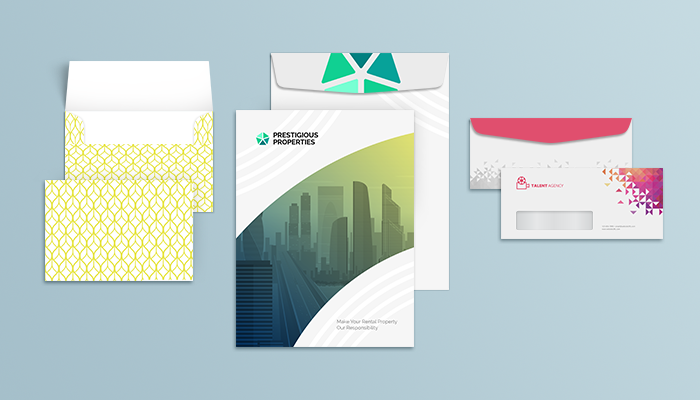 You can make your custom envelopes even more enticing by teasing about a special offer, including a free gift (such as product samples or custom stickers), or using a non-standard size, such as A7 envelopes typically used for invitations. Finally, keep in mind that envelopes aren’t just used for mailing. If you’re a retailer, make sure you have beautiful logo envelopes to accompany your gift certificates. If you’re in finance, real estate or any other industry where you are entrusted with confidential information, make sure you hand over any paper documents in a company-branded envelope for easy transfer and storage. Custom notepads are among our favorite promotional gifts. Not only are they inexpensive and useful, they present a unique opportunity for companies to be creative and have fun with their branding. Hand them out to potential and existing customers so that each time they jot down a note or make a grocery list, they will be reminded of your company. Make your personalized memo pad even more memorable by tying the design into your business. For example, if you’re a wedding planner, call your notepad a “pre-wedding bucket list.” If you’re an electrician, include a light bulb graphic on top. As the year begins to wind down, motivate yourself for what’s to come with custom calendars that showcase your best work thus far. 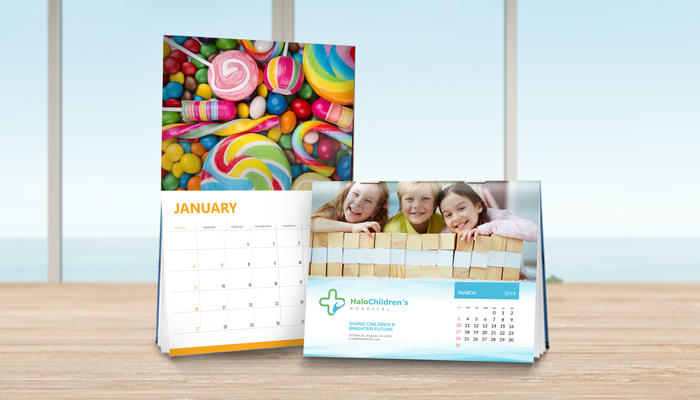 A custom calendar can be a practical and beautiful work of art that you’ll want to hang in every room, pass out to neighboring businesses and gift to your very best customers. Travel Agents Feature full-page color photos of your most popular destinations along with your company name and phone number subtly printed along the bottom. The idea of a luxurious getaway will look more and more appealing with every glance. Real Estate Agents Include helpful tips for homeowners, such as reminders to shut off their water before leaving on vacation or to have their chimneys professionally inspected at least once a year. Nutritionists Your clients will appreciate simple and healthy recipes that correspond to the fruits and vegetables in season that month. Restaurant Owners Highlight a “dish of the month” with a mouthwatering photo and include a “VIP” discount code for calendar owners. Postcards are an effective marketing tool simply because they are almost impossible to ignore. Postcards work for almost any budget and there are no envelopes to obscure your message. With U.S. Postal Service’s EDDM service, you can even narrow down your target audience by neighborhood, age, income or household size. 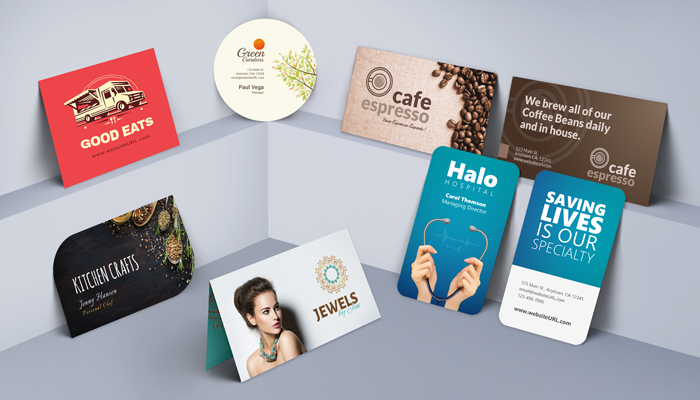 As with all other business stationery, you want your postcards to look appealing and on-brand. If you sell ice cream, for example, you may prefer bright colors printed on gloss coated cover stock to give your photos a little extra shine. On the other hand, if you sell organic cotton scarves, you may prefer to use more muted colors and recycled cover stock for a softer appearance. Don’t forget to incorporate the same design elements throughout all your custom stationery, including postcards. By maintaining a consistent look and feel throughout your marketing materials, you’ll greatly increase the chances of establishing a brand people will come back to time and time again. This articles just hook me in with just the first paragraph! So informative and helpful.